Ayurveda is called the science of life. Treating diseases and bringing out remedies through natural ingredients and herbs is the work of Ayurveda. Organization dealing with such variety of science would never go for medicines or creams available in the market that might have chemicals and cosmetics. They only concentrate on natural medicine that is derived exclusively from Mother Nature. As we all know Ayurveda, the native Indian medicine, treats various health diseases with the help of nature gifted medicinal plants right from our ancient times. We often follow simple treatments of Ayurveda for cold, cough etc without knowing that they are actually from Ayurveda. Herbal remedies being free from side effects are also very well known for its effectiveness. The organic shampoos are very effective in reducing hair loss completely without any side effects. It is true that organic shampoos might not give you the results instantly but it will be effective from the root when you are using it regularly. Though the herbs are very effective, people lack patience and move on to the synthetic variety of products in order to get instant results. But, instant result is not always good for health. This is one of the new brands of Ayurvedic product which is available in the market recently. But it has received much fame in no time. This has been produced by Dr Sanjeev Juneja in the year 1997. 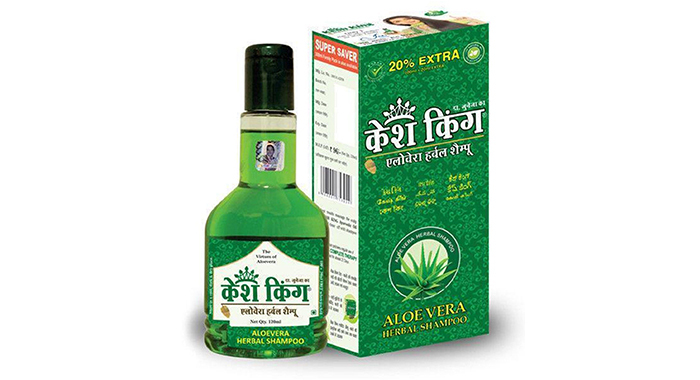 This contains Aloe Vera which helps protecting your hair from fungal infection. You will get rid of dandruff as well as hair falls. It repairs the damaged hair and nourishes roots of the hair and scalp, stops pre-maturing of hair and dandruff, and cure the day-to-day problems like sleeplessness and headache. The content of this shampoo are henna and Aloe Vera which helps in reducing hair fall and helps in soothing dry scalp and improves hair’s moisture balance. Your hair will become very soft once you have applied this shampoo. This detoxifies hair toots and cleans your scalp gently to shop hair fall. You can also get a beautiful fragrance after using this shampoo. There are no side effects as the ingredients are all natural and ayurvedic. This is one of the leading brand names in the field of beauty care and treatments. This product is based on amla which has lot of medicinal properties and also helps in growing hair stronger. The product claims that it helps in improving hair shafts and in controlling dandruff. 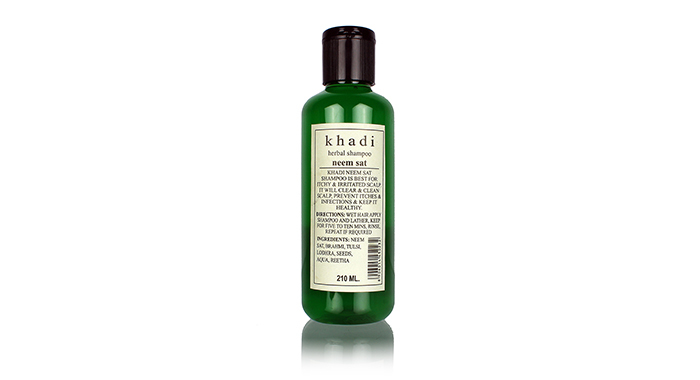 This gives you nourishment and strength to hair as it has extracts of wheat germ oil, Vitamin C and E, green apple. 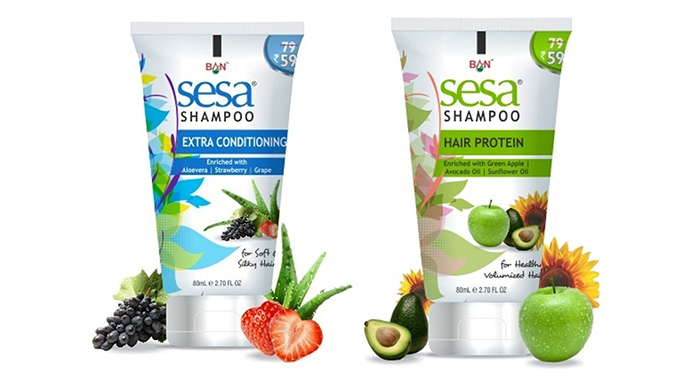 It also has Aloe Vera and Jojoba oil which helps in preventing hair fall giving you bounce and shine to hair. 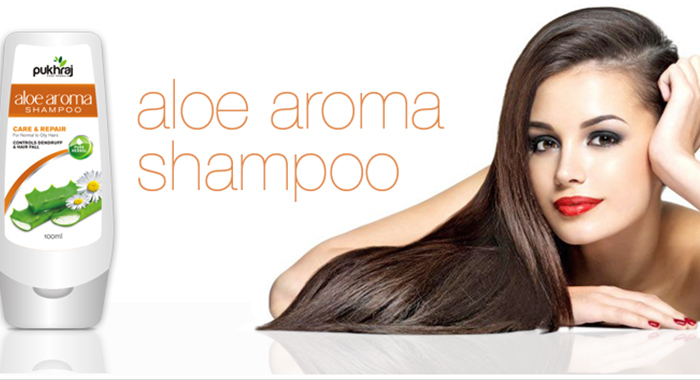 The best quality ingredients are used in Aloe Aroma shampoo. This shampoo is very mild conditioner which will work on any type of hair. 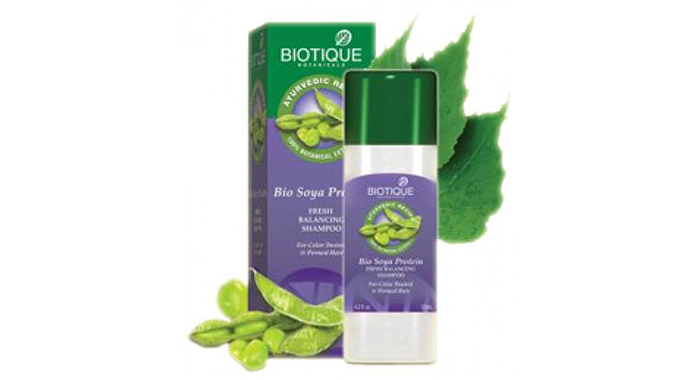 The company also claims that the premature greyness of hair and scalp treatment is prevented by maintaining pH balance. 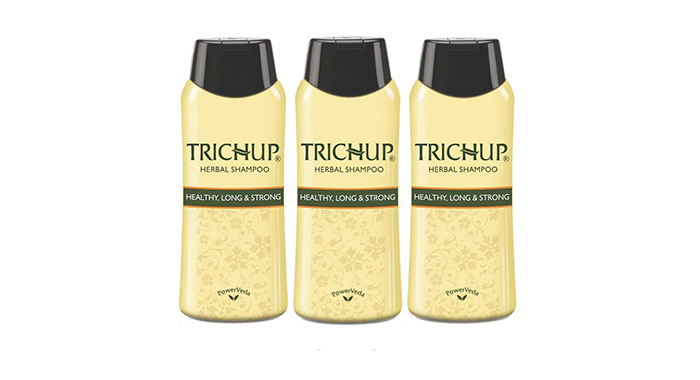 The shampoo is made from wild turmeric extracts, pure soya bean proteins and bearberry which help in cleaning your hair without disturbing its natural pH balance. It prevents colour fade and promotes healthy shine to the hair. This shampoo is ideal for repairing dull and damaged hair and to prevent hair fall. 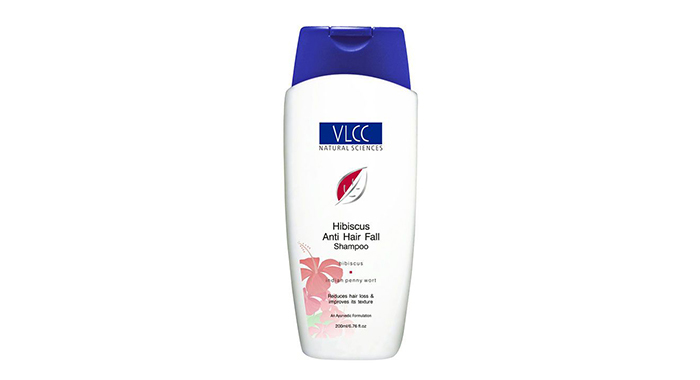 This special hair shampoo is specially made using hibiscus flowers as special minerals are found which help in reducing hair fall. This shampoo cleanses the hair without the side effects of sulphate and paraben and with the help of natural ingredient present in it and help in preventing the hair fall. It could be difficult to find in the market as it is not so popular brand yet.